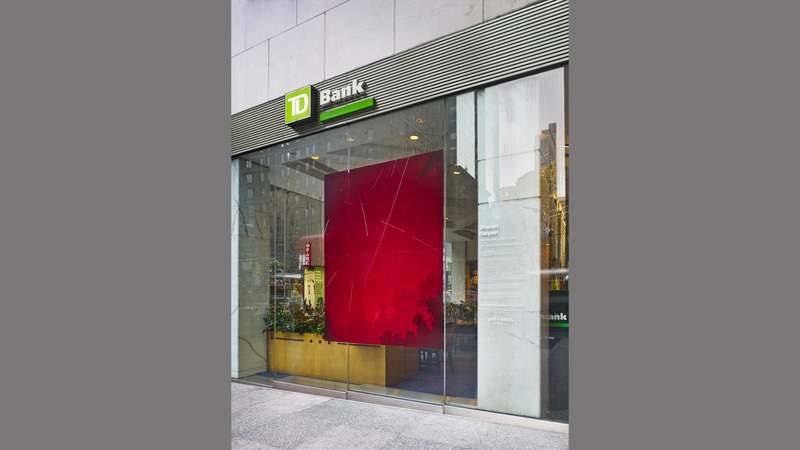 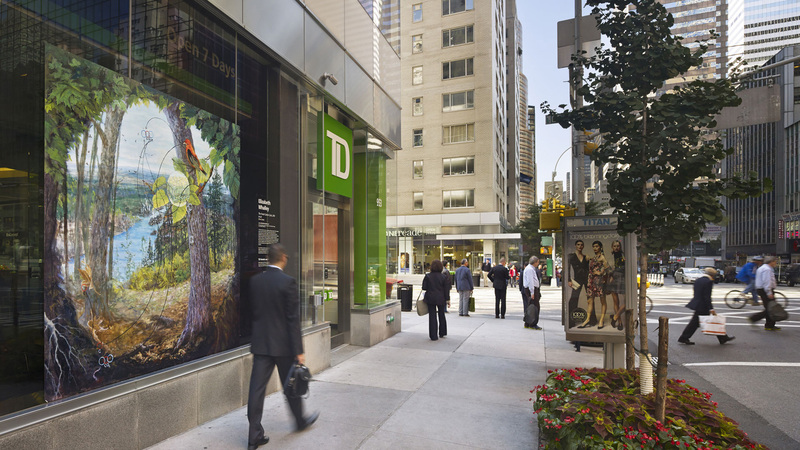 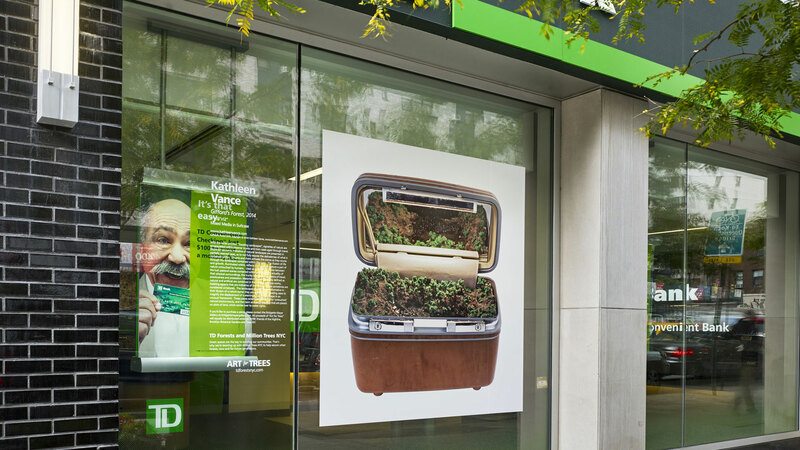 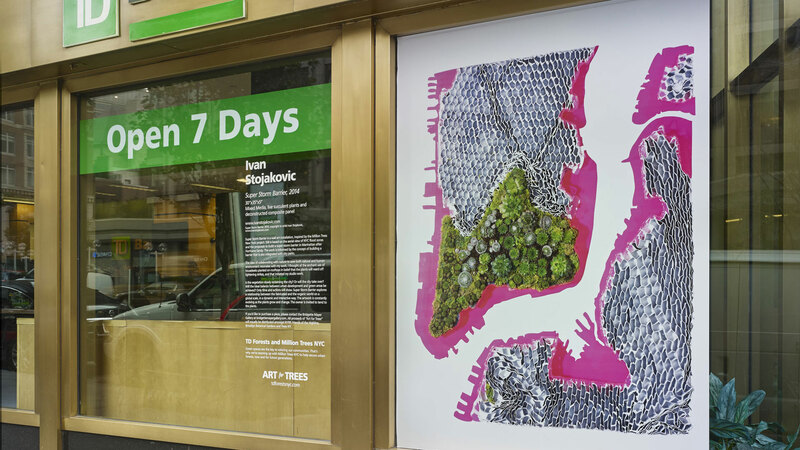 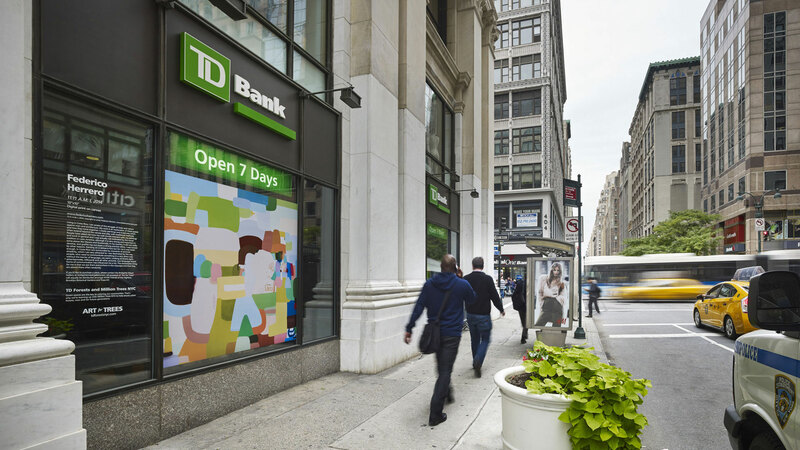 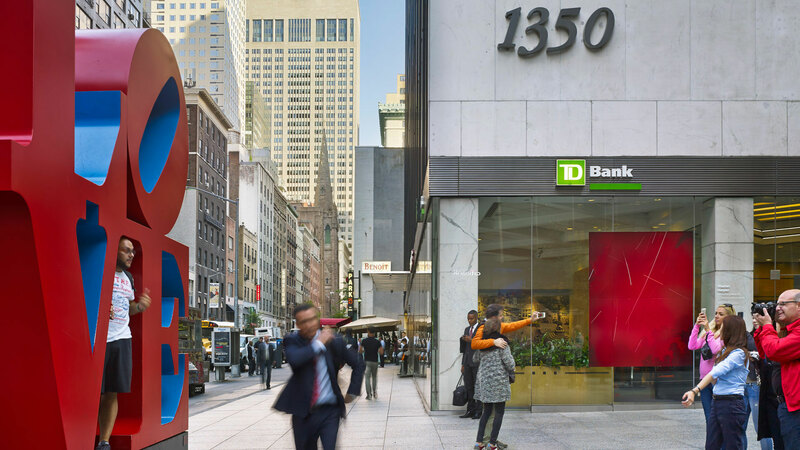 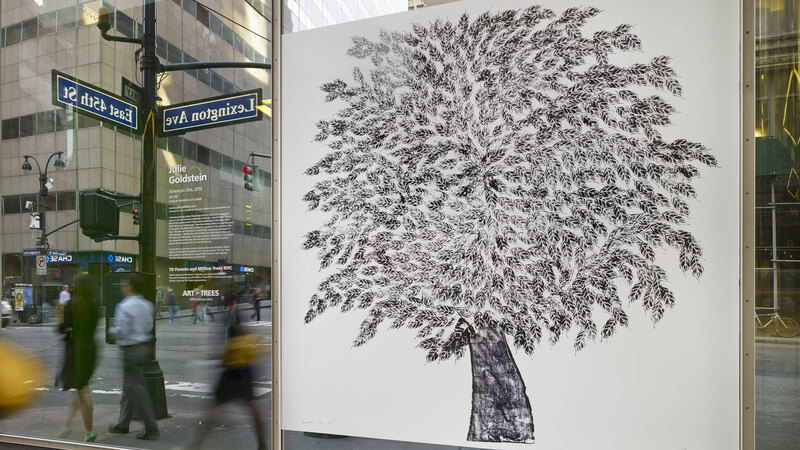 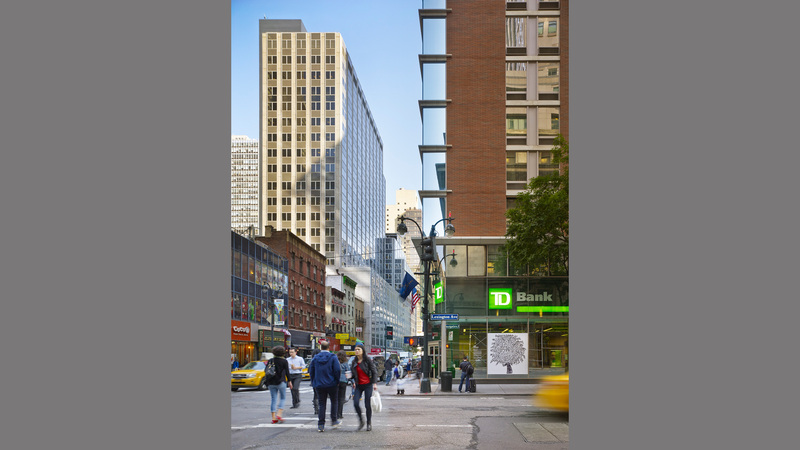 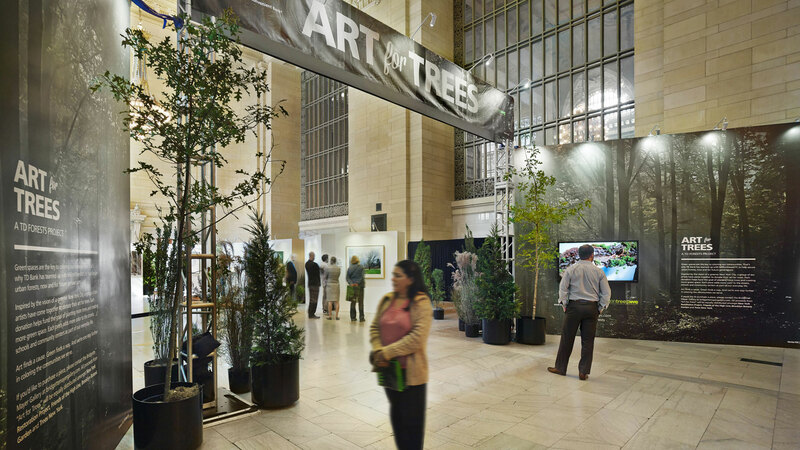 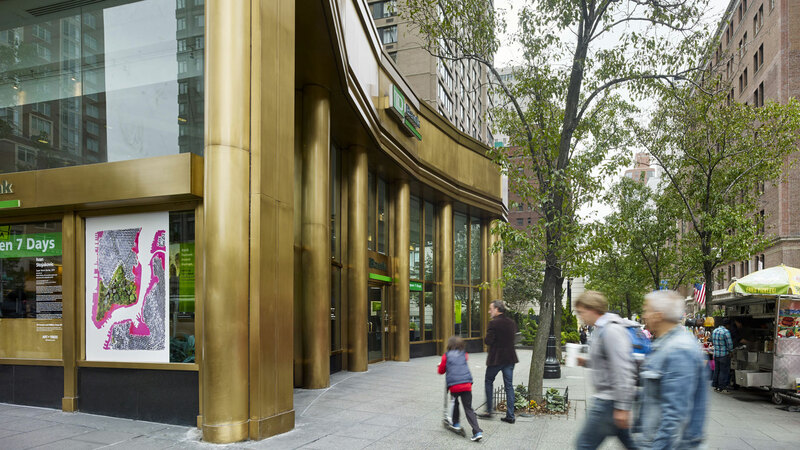 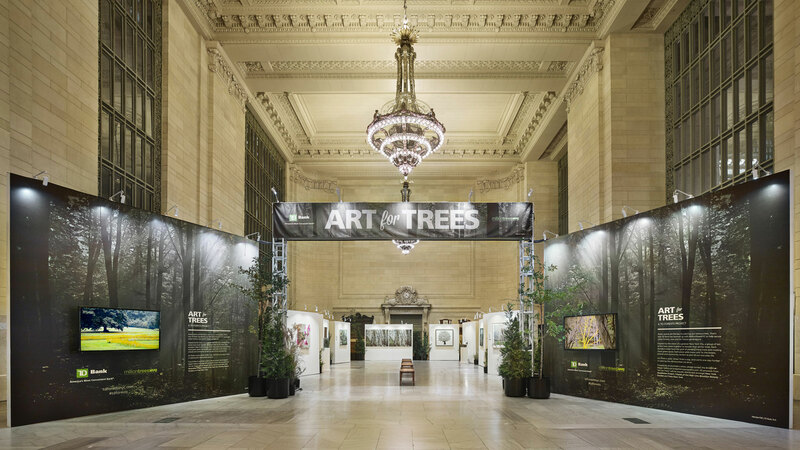 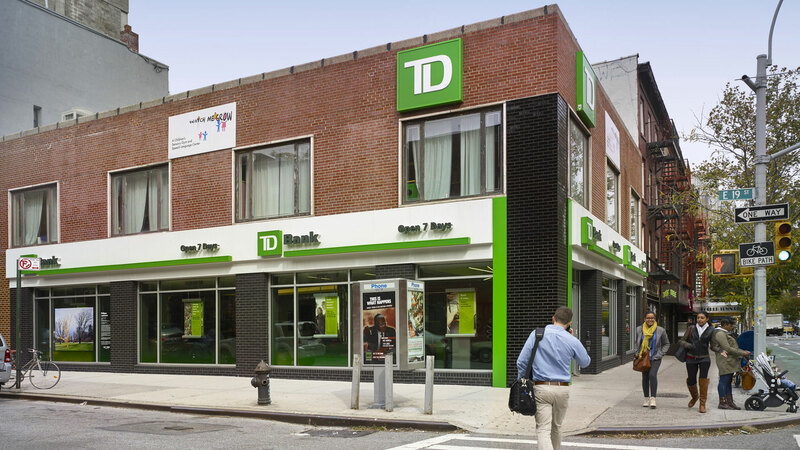 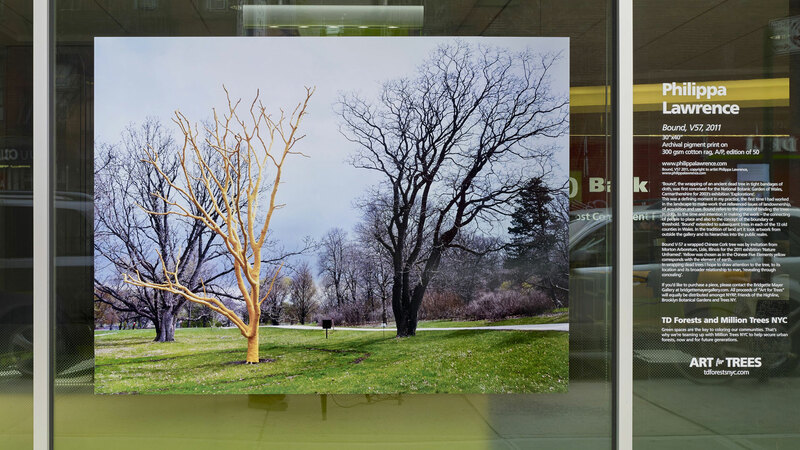 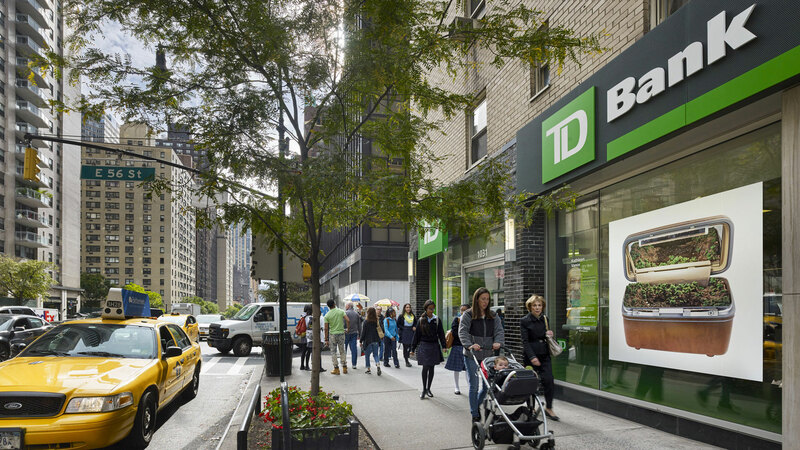 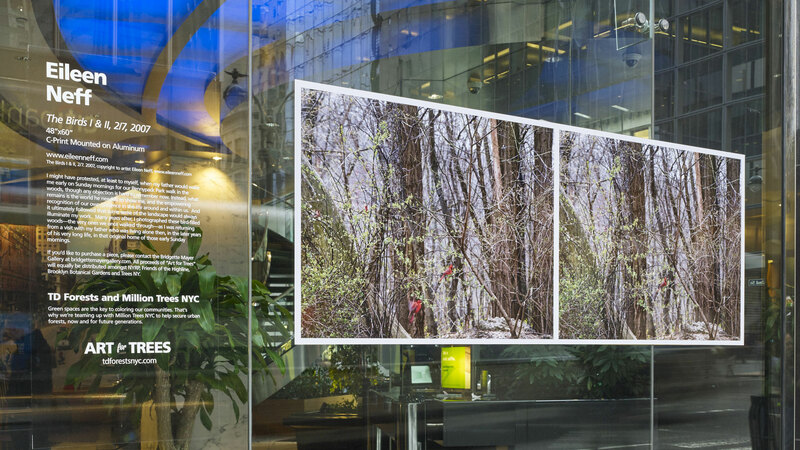 Bridgette Mayer curated a group of ten artists focused on the environment for TD Bank’s Art For Trees campaign to bring awareness to the environment in New York. 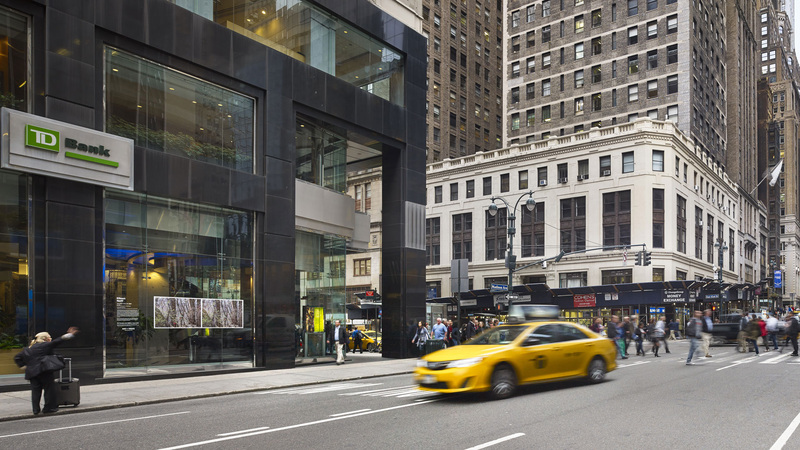 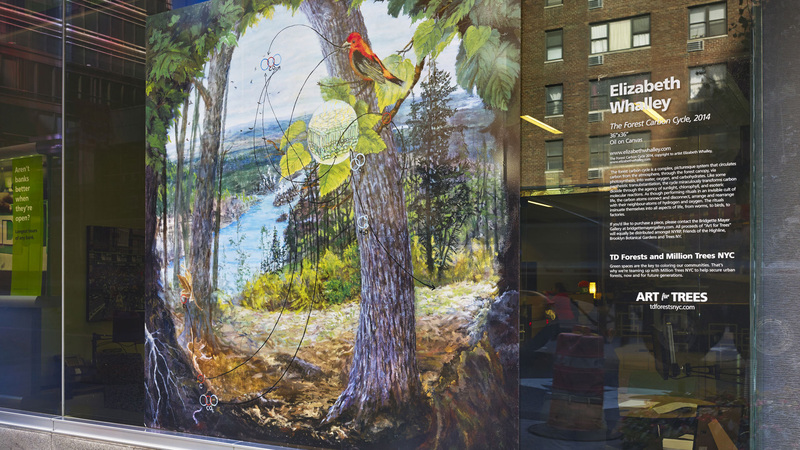 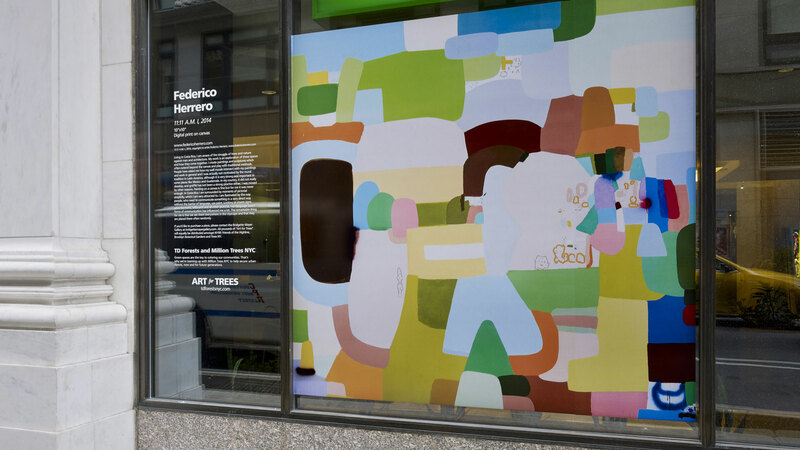 These artworks appeared on over 200 storefronts in Mahattan from August through November 2014. 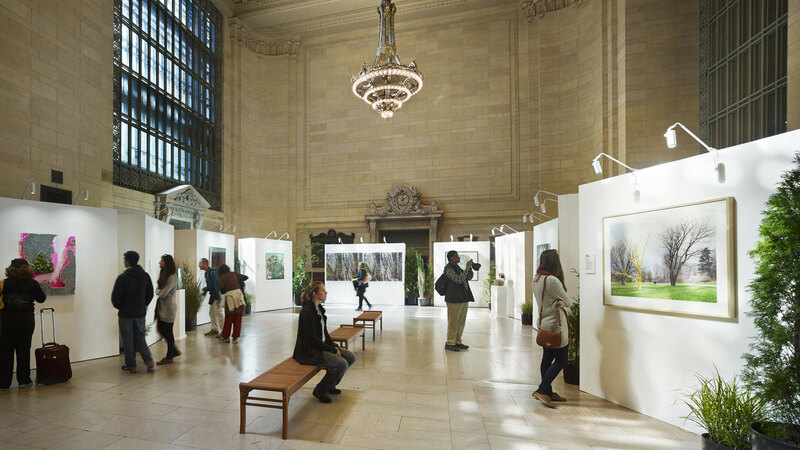 There was a pop-up gallery created to exhibit the works of these artists at Grand Central Terminal and New York’s Highline for a one-day pop-up gallery experience. 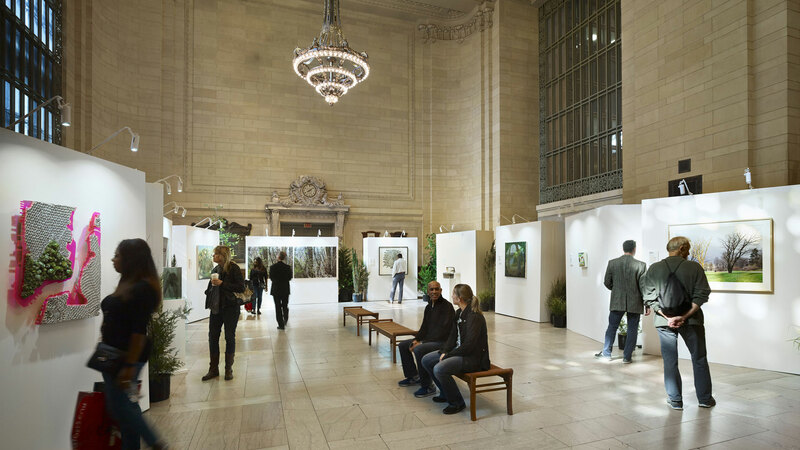 The culmination of the project was an auction to raise funds for four environmental non-profits in New York.